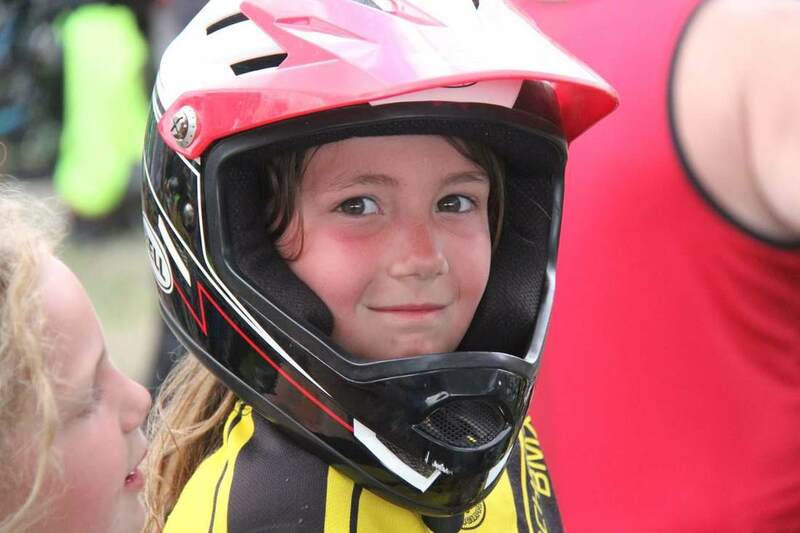 Thank you for choosing Cochrane BMX! Please watch our Facebook page for all upcoming club and season opening announcements. 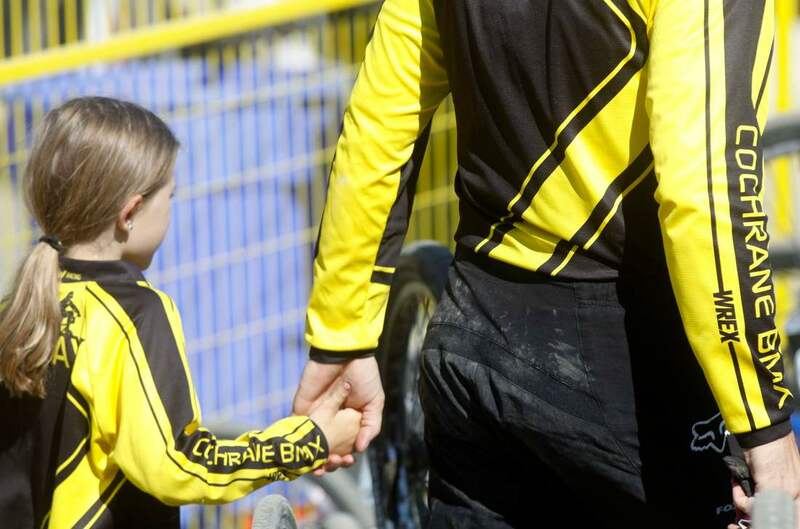 Wondering if Cochrane BMX is for you? If you can ride a pedal bike and are between the ages of 4 and 94, please come up to the track and check us out! We welcome new riders to come for a one time free trial during any open track session during the season. Come to the track, sign a waiver and get riding! To become a Cochrane BMX member you must be at least 4 years old by December 31st of this year and be riding a pedal bike. Not riding a pedal bike yet? Watch our Facebook page for updates on the strider races we hold throughout the season. Our track location is posted here. "Giving kids a sporting chance"
Please visit Canadian Tire's Jumpstart page jumpstart.canadiantire.ca/en.html for any assistance or help that may be required to ensure every child gets a chance to try any sport! A current ABA license must be purchased before completing the registration process A current license is required before participating in Cochrane BMX. Visit the Alberta Bicylce Association (ABA) website You must at least have a General Membership (non-racing license) to participate. To ride our track you will need: a bike, a full face helmet, full finger gloves, long sleeves, long pants, and closed toe shoes. A BMX racing bike is ideal, but not necessary. Below are some of the great places you will find used and new equipment.